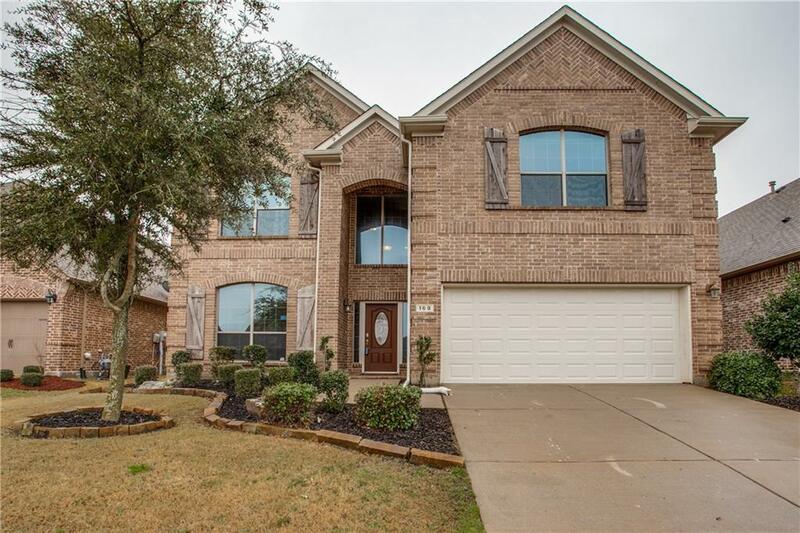 Exceptional home in Rockwall Heath schools, freshly painted, with recent installed garage door & solid surface flooring throughout the home ready for quick move in. This home has a kitchen w-granite counters, gas cooktop, 42in cabinets, walk in pantry, & 2 refrigerators that remain. The spacious family room has fireplace w-gas logs and custom screen. 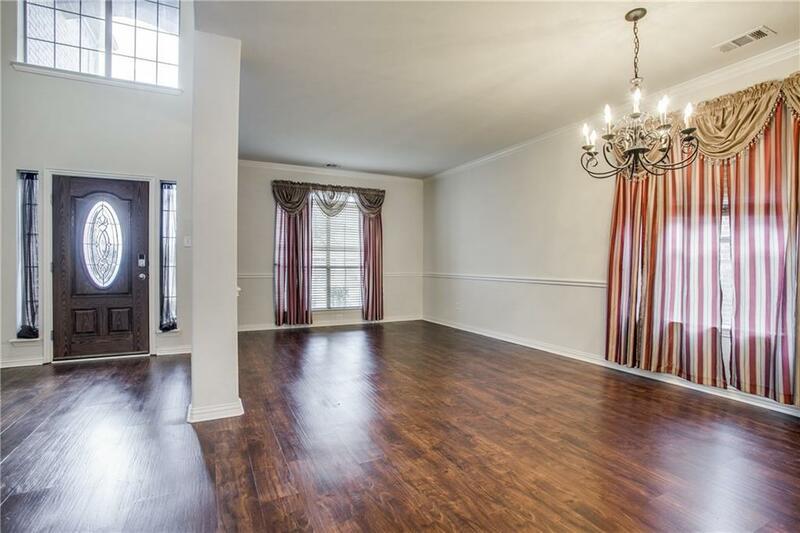 Additional amenities are large walk in closets in every bedroom, w- a game room, and study. Williamsburg Community center has space for entertaining or holding an event, commercial kitchen, seating spaces, business center, full gym, 4 pools, fishing pond, park, playground, and lots of neighborhood events. 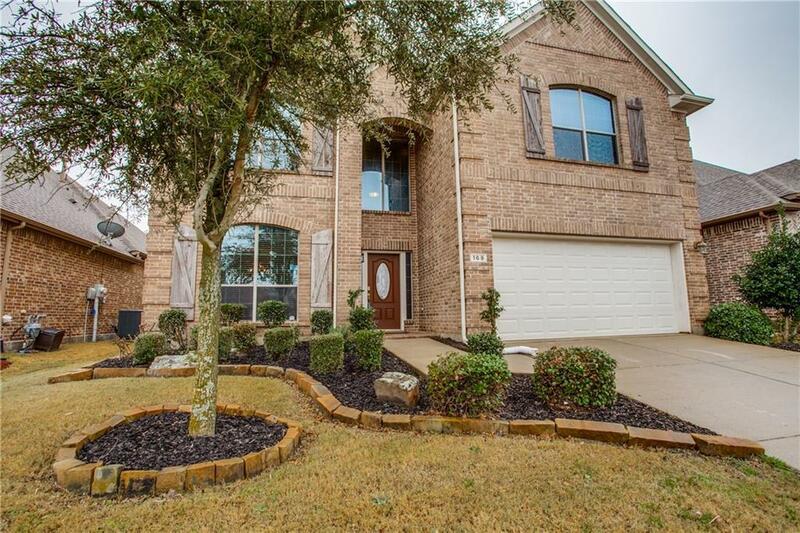 This home is waiting for you! 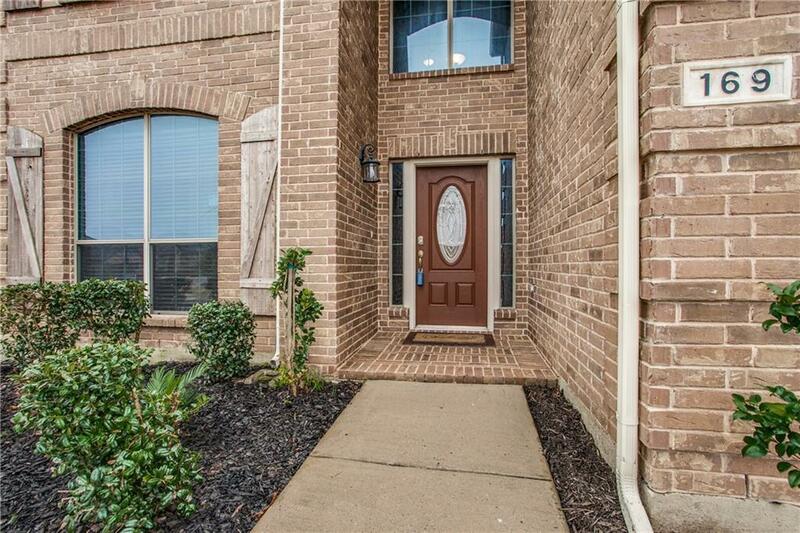 Offered by Patty Turner of Keller Williams Rockwall.